Rare Tee Paintball is now available for your collection. 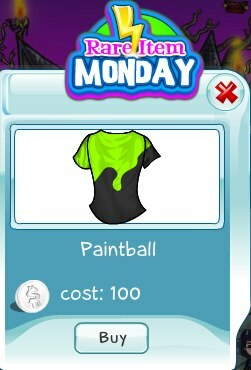 This tee has a green paint splatter on black. Get it today before it ends!